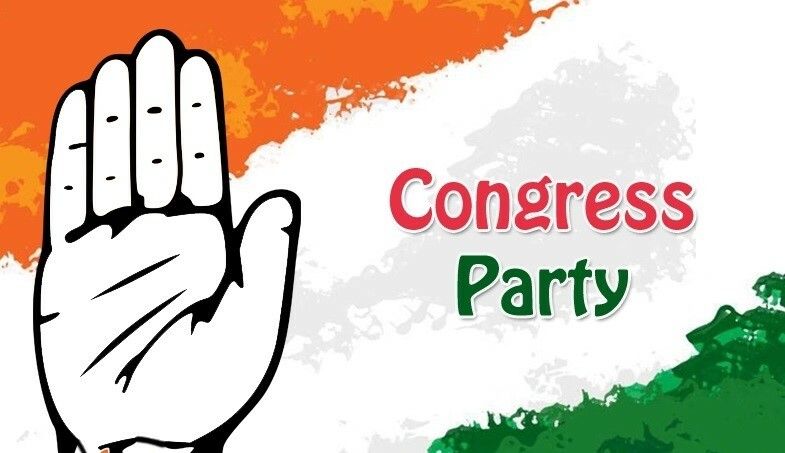 Congress on Wednesday set its eyes to capture Kokrajhar (ST) constituency in the forthcoming Lok Sabha election in Assam and claimed that the party will win at least ten seats in the state. A meeting of the Congress was held at Ranendra Narayan Basumatary Memorial Bhavan in the heart of Kokrajhar town where joint secretary of the AICC, Haripal Rawat and member of the AICC and secretary of the APCC Imdad Hussain were present among others. Talking to reporters, one of the secretaries of APCC Biswajit Ray who is also in-charge of BTC region said the party will regain Kokrajhar seat and at least ten seats will go into the hands of Congress this time. He said the leaders of the AICC met the grassroots level members and held discussion. He said the people of the region will vote against the BJP as the later has failed to fulfill its promises. The BJP led government at the Centre and the State has created ruckus across the State taking the issue of Citizenship Amendment Bill, 2016 and Constitution ST (Amendment) Order Bill, 2019, he said, adding that the BJP has been playing politics with the Hindu Bangladeshis. Ray said the party high command has been discussing the issue of CAB and Constitution ST (Amendment) Bill with the leaders of the state Congress and likely to oppose the bill. He said the people of BTC region who are supporters of the BPF will vote for Congress and ABSU backed candidates will not be a factor for the Congress. Replying to questions, Ray said senior Congress leaders like Jamansing Brahma, Durga Das Boro or Sabdaram Rabha are likely to be fielded in Kokrajhar seat. He also claimed that he will be given chance to contest from Barpeta or from Mangaldai. He also said that present MP from Kokrajhar Naba Kumar Sarania was likely to join Congress and conversation was going on. Kokrajhar Medical College should have been established much earlier but only foundation stone is laid so far while Dhubri Medical College is also yet to be constructed; he said adding that the lower Assam needed full-fledged University, Medical College, Engineering College, Agriculture College, Sports College etc, but the government has been giving priority only in upper Assam. He also said over 90 per cent of the promises made by the BJP was not fulfilled and foundation stones are lying everywhere.